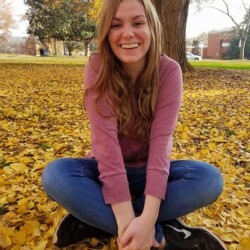 Junie B. Jones and the Stupid Smelly Bus by Barbara Park is a very engaging book for young readers where students can relate to the main character Junie B. Jones. Junie B. has her first day of Kindergarten and has to ride the school bus to school, which Junie B. does not enjoy. At the end of the day, instead of going home on the bus, Junie B. hides in the school causing lots of chaos. Junie B. eventually agrees to ride the school bus if she gets to be with a friend. Julie B. Jones is very clever, but still has many lessons to learn. This book would go well with teaching the importance of rules, especially those enforced at school. 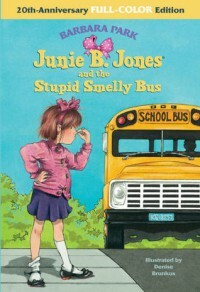 Using Junie B. Jones and the Stupid Smelly Bus, teachers could have students help make classroom rules and specifically point out dismissal rules at the end of the day. The Fountas and Pinnell text level for Junie B. Jones and the Stupid Smelly Bus is Level M (Grades 3 and 4).